Acerola is native to South America and resembles the common cherry, with a very sweet flavour and a slight bite of acid. It is renowned for its exceptionally high vitamin C content. Amla berries are small rounded green berries that are native to India and Nepal. Our Amla is grown in India where the tree is considered sacred and has been worshiped for thousands of years as “Earth Mother”. Ashwaganha is cultivated in many of the drier regions of India. The root is a light tan colour, with a slightly nutty fragrance and a very mild but slightly bitter flavour. Baobab has become popular worldwide for its flavour and nutritional richness. It has a pleasant citrusy flavour making it a popular addition to smoothies, juices and desserts. Barley grass is the young leafy growth of barley. Since the early twentieth century it has been used as a high-nutrition food thanks to the broad range of vitamins and minerals it provides. 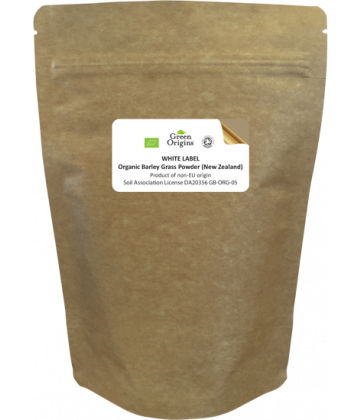 Our Beetroot powder, which is a rich purple colour, hosts all the nutritional benefits of Beetroot. The root vegetable has been consumed for thousands of years and is recognised for its valuable nutritional profile. Cacao grows on tropical trees and is native to Central and South America. It is the main ingredient in chocolate, but it is increasingly consumed for its nutritional value as well as its taste.